Iceland Travel is a subsidiary to Icelandair Group, which owns and operates profitable and dynamic travel and transport companies delivering safe, reliable and convenient services. The company creates value for its customers, employees and shareholders by focusing on customer needs, efficient service delivery and unique and superior value propositions. Icelandair Group is listed on the NASDAQ OMX Iceland as ICEAIR, and has total of 12 independent subsidiaries focused on the airline and tourism sectors. The Icelandic Tourist Board is a non-profit organization that promotes Iceland as a choice destination for travelers from all over the world. The Iceland Tourist Board operates in a supervisory role, providing licenses to all legitimate travel and tourism companies in Iceland. 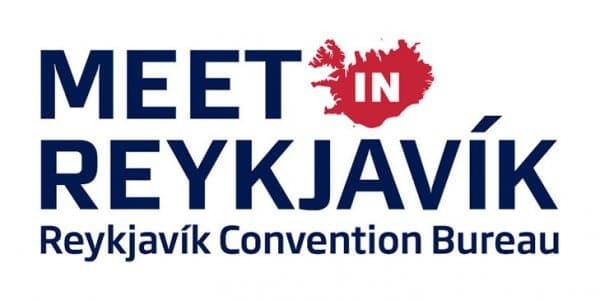 Meet in Reykjavík is the official Convention Bureau for Reykjavík City and surroundings. They provide destination information valuable to planners in the MICE industry through FAM-trips, site inspection, exhibitions and sales calls supported by their website and digital brochures. With over 800 members ETOA, that stands for European Tour Operators Association, is the leading trade association for tour operators and suppliers with business in European destinations. These include tour and online operators, intermediaries and wholesalers; European tourist boards, hotels, attractions and other tourism suppliers. ETOA offers an unparalleled networking & contracting platform for tourism professionals organizing B2B events. In addition the organization provides advocacy support on a European level, high profile industry campaigns and B2B marketing representation opportunities; all in order to promote Europe as a number one tourism destination.